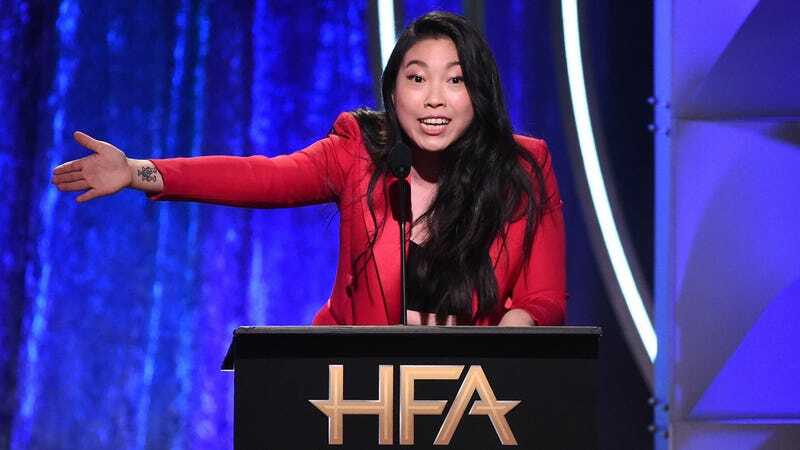 It’s been a banner year for actor/comedian/rapper/Tawk show host Awkwafina, from her role in Crazy Rich Asians and Ocean’s 8 to becoming the second Asian woman to ever host Saturday Night Live. And now she’s ending 2018 on an equally impressive note: by inking a deal with Comedy Central for a show based on her life, pre-glow up. For 10 glorious half-hour episodes, we’ll get a humorous look at Awkwafina’s early-20s hustle, living in Queens with her father (portrayed by Mr. Robot’s BD Wong) and grandmother (Orange Is the New Black’s Lori Tan Chinn), and in the shadow of her successful cousin (The Outs’ Bowen Yang). Details are sparse, and a premiere date has yet to be announced, but the casting is more than enough to get me on board.